Whether you like it or not, the richness and flavor of your coffee will likely depend on the quality of your beans as well as the reliability of your coffee grinders. It may sound a bit confusing why the type of your grind coffee beans can affect your coffee. However, this is a reality that you need to accept. Finely ground coffee beans have a distinctive flavor compared to roughly ground beans. And what’s even more surprising is knowing that the method you use in grinding your coffee beans can also create a big impact on the final taste of your coffee. Manual hand coffee grinders require a bit of extra effort and time but the outcome is well worth it. Despite the fact that these hand grinders are a bit trickier to use, there are still several reasons why you should buy them. Manual hand coffee grinders are ideal for travelers. Sometimes it’s difficult to enjoy little things in life when you are bouncing from one hotel to another. Hand grinders are small so it’s very convenient to carry around wherever you go and whenever you want to enjoy an excellent cup of your specialty coffee. 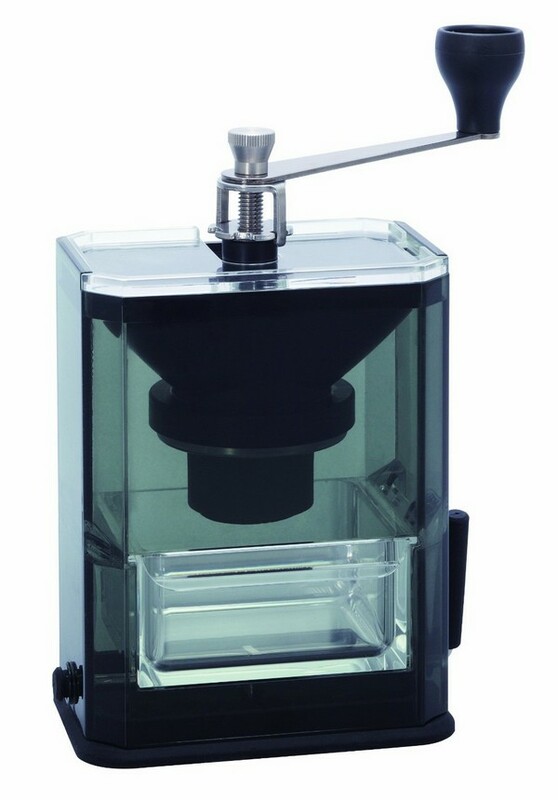 Manual hand coffee grinders are very affordable. Just because you are on a budget doesn’t mean that you can’t have a cup of your favorite coffee. Hand grinders are inexpensive, making them perfect for people who are on a tight budget. Using manual hand coffee grinders shows your great devotion in having that perfect cup of coffee. It also ensures that you are only grinding the beans that you’ll be using. Moreover, they have simpler designs. 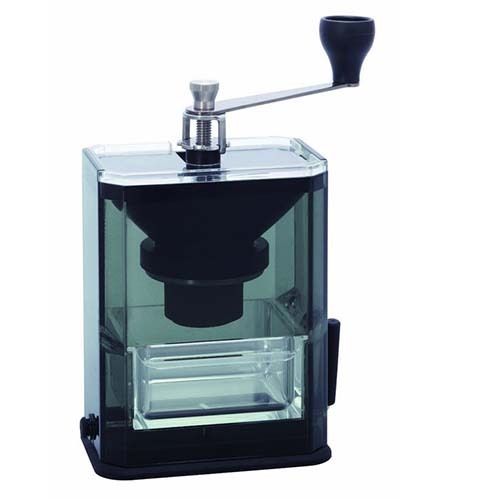 Manual hand coffee grinders are available in different casings such as plastic, wood or glass. Some units are using stainless steel burrs in smashing your beans while others are using ceramic. So, which one is the best? Here, we have gathered the best candidates for the best manual coffee grinders so you can get the best value for your money. 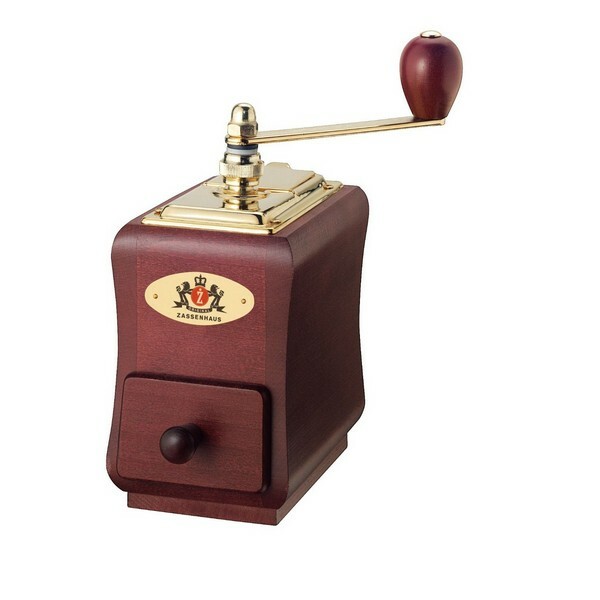 Zassenhaus Santiago Coffee Mill Grinder looks fabulous in its amazing mahogany finish. It is considered as one of the finest grinders in the market today because of its 25-year warranty and excellent grinding abilities. Other color alternatives include black beechwood and beechwood finish. 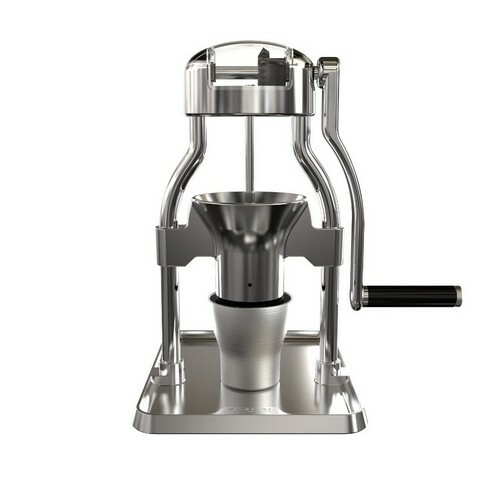 This manual grinder can give you consistent result anytime without eliminating the delicate flavor of your beans. It comes with a 25-year warranty. 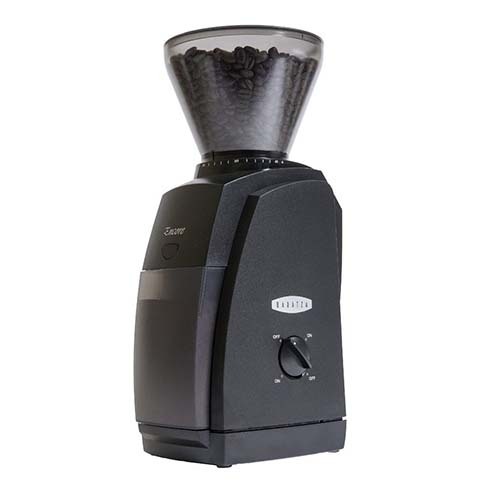 The conical burrs can preserve the purity of your ground coffee beans. It is made of top-notch materials. It is a bit heavier and larger, making it less portable. 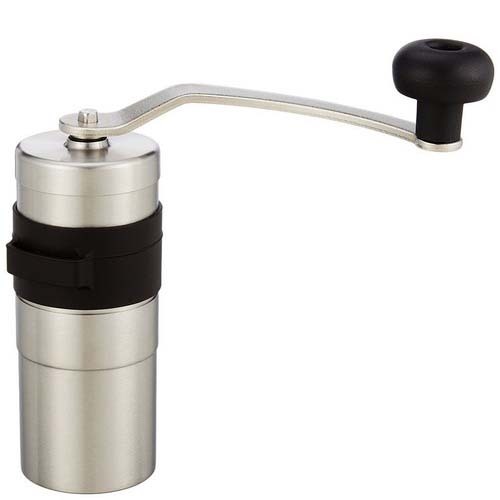 Zassenhaus is the best option for coffee enthusiasts who want to have beautiful and functional coffee grinders. With its 25 year warranty, you can always feel secure that you are buying a high-performance grinder that can last longer. Porlex Mini Stainless Steel Coffee Grinder is best for people who are always on the go. It can grind your beans perfectly. It is an excellent travel companion since it has an easy-to-grip cylindrical shape. It is best for hiking, biking, and packing in your suitcase. This grinder is made of stainless steel and ceramic conical burr, making it simpler to clean and durable too. You can choose to have fine grinds, course or in between. It has versatile features yet it’s very easy to use. 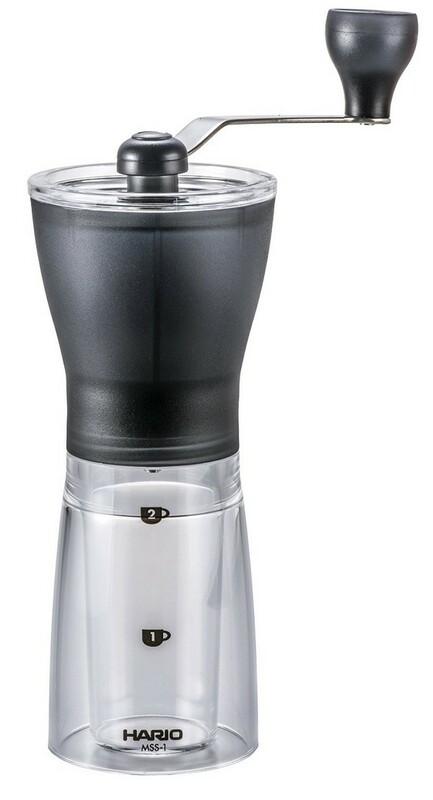 This grinder has a portable design, making it perfect for coffee fanatics who are on the go. It is not suitable for complex use since it only has simple features. You can only use it for 1-2 coffees because it has a limited capacity. If you want to take your coffee with you on your adventures then get a Porlex Portable Coffee Grinder. It has simple features and very easy to use. This product is made in Japan so you can expect that it can last for a long time. Hario Skerton Ceramic Coffee Mill includes impressive features such as huge storage capacity, ergonomic design, and non-slip rubber base. Its ceramic burrs can accurately grind your beans. It is small and lightweight, which is ideal for travelers. It is easy to use and easy to clean as well. Assembling is no problem at all. You can grind more and save the remaining for later. 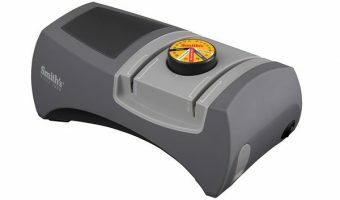 It features a non-slip rubber base for easy grinding. Easy to clean and easy to dismantle. This unit is not the lightest grinder in the market. Needs elbow grease when grinding. Hario is the best product for travelers, campers or anyone who wants to carry their coffee beans with them at all times. ROK Coffee Grinder gives you total control while grinding your beans. This is a unique type of grinder since it occupies more space, however, it’s a real beauty. 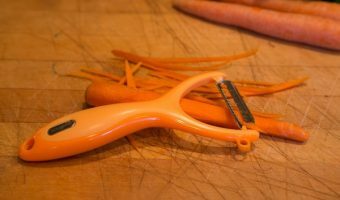 It can create the finest grinds without requiring too much effort. Since this is made of aluminum and steel then you can guarantee that it can last for years. It can generate excessive grinds. This grinder is a bit costly, but it’s well worthy of its lovely design. Hario Mini Mill Slim Hand Coffee Grinder shares the same construction with the Skerton, yet it is much sleeker and more compact too! 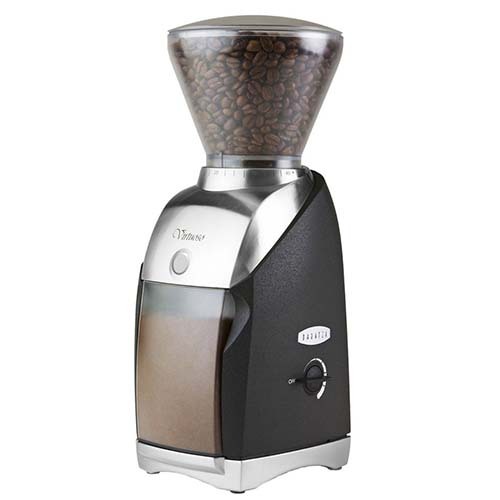 Moreover, it is the cheapest manual coffee grinder, making it a great value for your money. It can generate uniform grinds, just like the Skerton. The container has quantity markings, making it easier for you to determine how much ground coffee you require. This grinder can generate uniformity on finer grinds. Consistency is harder to achieve on coarser grinds. If the price is your main concern then go for Hario Slim. 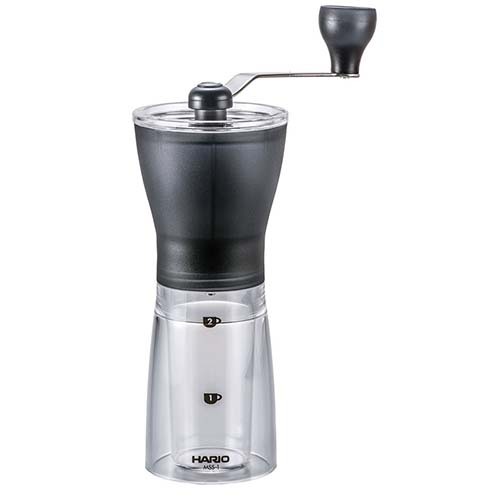 Hario Acrylic Hand Coffee Grinder is one of the most affordable and convenient grinders on the market. 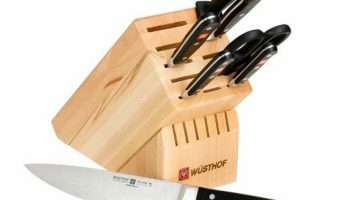 It has a rectangular shape, making it easy to clean, store and grind. The ceramic burrs can create uniform grind which has the same quality with expensive grinders. Hario Acrylic is very convenient to use. The acrylic frame is not strong. One of the major benefits of automatic coffee grinders is convenience and simplicity. All you need to do is load your coffee beans then choose your grind size. You can enjoy a freshly brewed coffee in seconds. Nevertheless, one of the biggest drawbacks of automatic coffee grinders is its price since it is a bit expensive. Choosing the cheapest one may not be an excellent choice. Simply put, you will get what you pay for. Cheaper automatic coffee grinders may not provide similar grind accuracy and consistency compared to the expensive ones. Most electric coffee grinders have the same size with the standard blender. They are not actually that enormous, however, they do take up a considerable amount of space on your countertop. Undoubtedly, Baratza Virtuoso definitely lives up to its expectations. Aside from its stylish look, it also offers exceptional capabilities to make sure that you can always have a cup of espresso each morning. Do you prefer an espresso or a French press? Well, guess what? This grinder can do both with outstanding consistency. 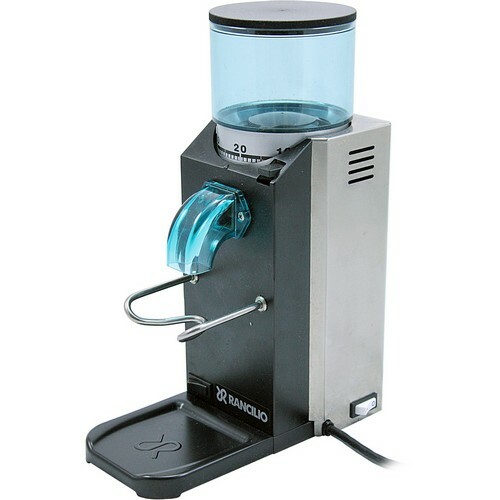 It has an excellent DC motor that can keep your beans cool even on extreme grinding. It has a 60-ounce capacity. This unit is made of anti-static plastic parts. The Baratza Virtuoso is perfect for people who are looking for style and efficiency. If you love fine-grained coffee as well as flavored coffee then you need to get yourself a Baratza Virtuoso grinder. Rancilio SD Rocky Coffee Grinder is capable of grinding up to 7.7 pounds per hour, thanks to its 50mm commercial grade grinding burrs. It comes with a metal removable fork that can keep your porta-filter in place. The Rancilio SD Rocky guarantees that all the grinds go straight to the porta-filter. Anyone can operate this device since it features simple controls. It uses a powerful motor that can spin at 1725 RPM. This grinder is capable of consistent grinds. It is powerful yet operates quietly. Durable and very easy to clean. It has the tendency to halt when used constantly. This model has an irregular height. Rancilio SD Rocky has 55 grind settings which are well suited for small families who want to have the best espresso every morning. 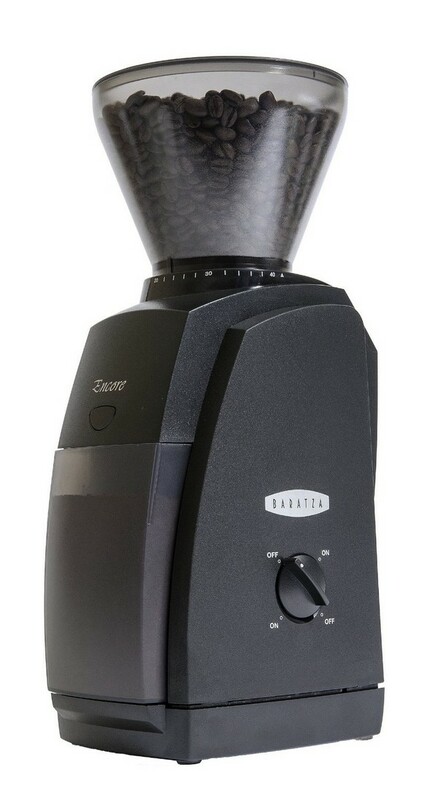 The Baratza Encore is a complete automatic coffee grinder that comes with a storage bun on top and a capture container at the bottom. There are more than 40 different grind settings that you can enjoy. Just turn the knob on the side and you can enjoy a perfectly ground coffee. The Encore is the best coffee grinder for coffee fanatics who want to have a consistent grind on their coffee but don’t want to spend more. It’s the best compromise between affordability and functionality. This grinder is durable and reliable too. Some claim that it can be a messy grinder. Fine grains will fall outside of the container. 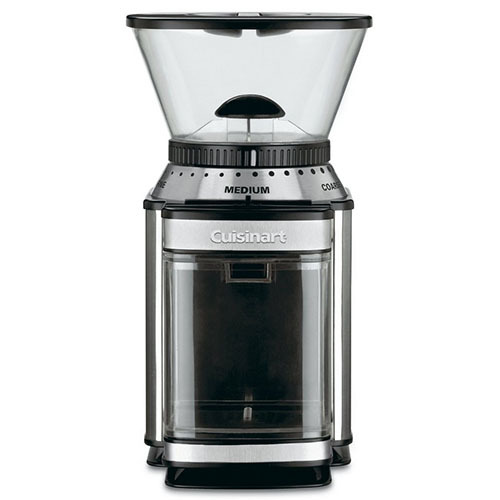 The Cuisinart DBM-8AMZ Supreme Grind Automatic provides you with consistent grind all the time. 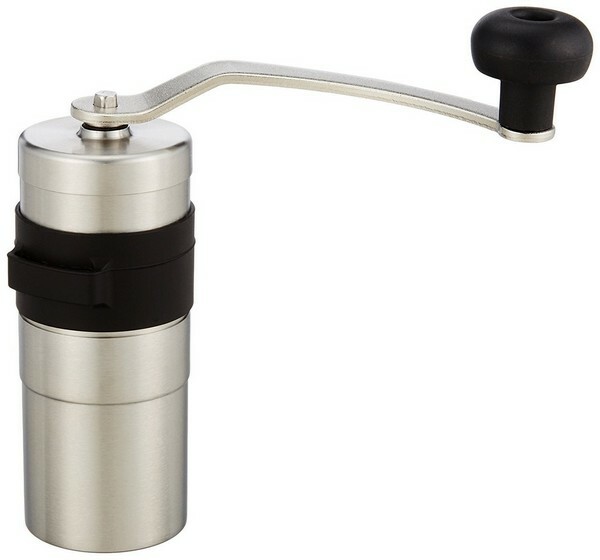 It comes with a PortaHolder which can let you grind straight into portafilter basket. In this way, there is less mess. 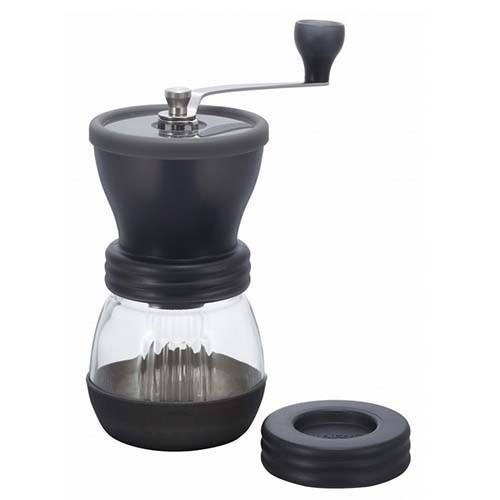 Best of all, it comes with 40 mm hardened steel conical burrs which are capable of consistent grind. Moreover, it includes a 60-second timer and a pulse button. With its micro/macro settings, it gives you extensive grind customization compared to other grinders. Its 40mm commercial-grade conical burrs can generate accurate and consistent grind so you can always enjoy a perfect espresso. When the timer is left running, the grinder will get hot so your grind will be a bit warmer. This coffee grinder is one of the favorites among coffee fanatics since it comes in brilliant colors such as red and green. 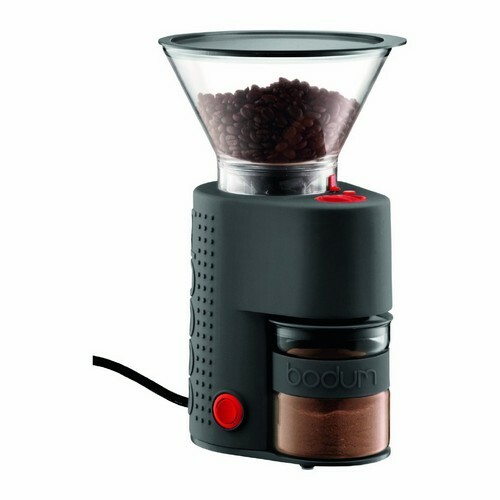 Aside from this, it can grind your coffee beans in numerous ways to suit your taste. It is flexible, so you can quickly find the best grind. 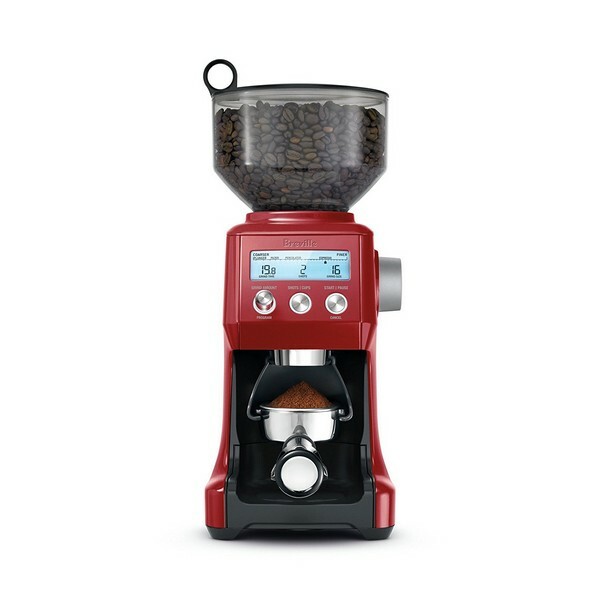 Best of all, it is packed with the best features such as timed grinding as well as an instant grind button so you can have total control on the time required for grinding. The borosilicate glass catcher can minimize the static buildup. It’s grinding capacity is a bit smaller. The rubberized exterior can easily get dirty. 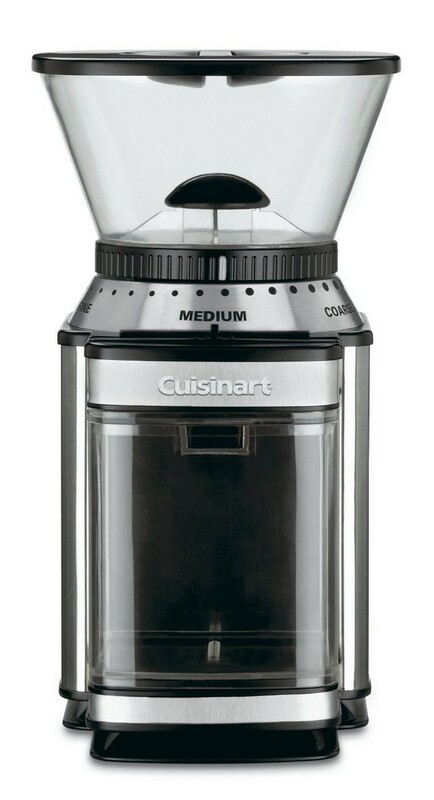 This grinder features a 16-ounce coffee bean capacity. The bean hopper can be easily removed and locked. 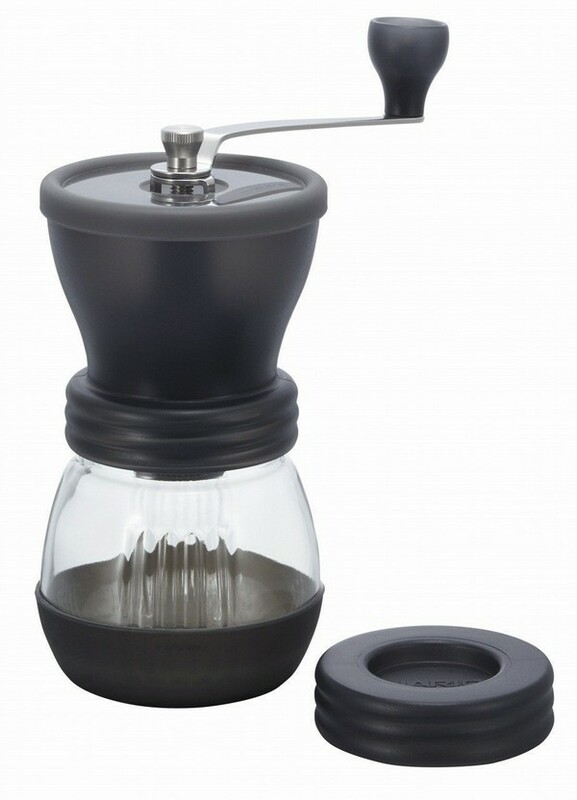 You can grind directly to the grind container, filter basket, portafilter, or paper filter. The sturdy stainless steel conical burrs can minimize the heat buildup and keeps the oils intact. There are 60 grind settings that you can choose from including espresso, French Press, and others. It is available in red, black and stainless steel. It has a durable stainless steel conical burrs. With its 60 grind settings, you can definitely choose the one that suits your taste. Some claim that it has a post-grind plastic smell. It operates a bit louder. Your decision will probably depend on your budget. If you are willing to spend a few dollars then by all means, go for an automatic coffee grinder. However, if you can’t afford to spend over $50 then you’d better stick with the manual coffee grinder. Nevertheless, this decision might not be that simple. For instance, if you love espresso then it might be worthwhile to buy an automatic coffee grinder. Creating a fine espresso on a manual coffee grinder can be strenuous and time-consuming too! On the other hand, if you prefer a French press then a manual coffee grinder is just perfect for you. Which of these coffee grinders do you love the most? You can also pair your espresso with gluten free desserts or gluten-free bread. However, is there really more caffeine in espresso than in a regularly brewed coffee? 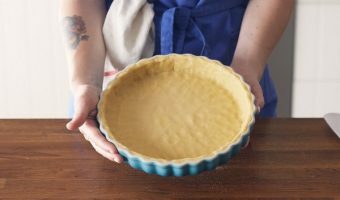 Our passionate team of food lovers, amateur cooks, recipe innovators, dish photographers and health enthusiast search the world to bring you the best food and drink experiences to help you succeed in the kitchen while always highlighting the most beautiful aspects of the products and food.